Evening all. 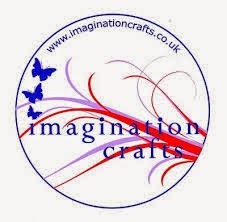 Just a quick post to give you the times of the Imagination Crafts on Create & Craft tomorrow, Friday July 25. There will be demoes of all the new Imagination Crafts' Christmas products, as well as Sparkle Medium, Silkies, stamps stencils etc. 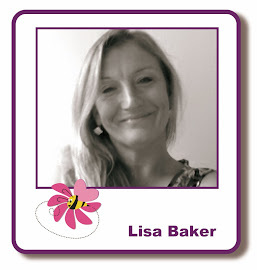 I had a sneak peek yesterday of Lisa's samples & they are gorgeous, so if you chance to tune in, I think you'll like what you see. Channel information: Virgin 748, Freeview 36, Sky 671, Freesat 813.